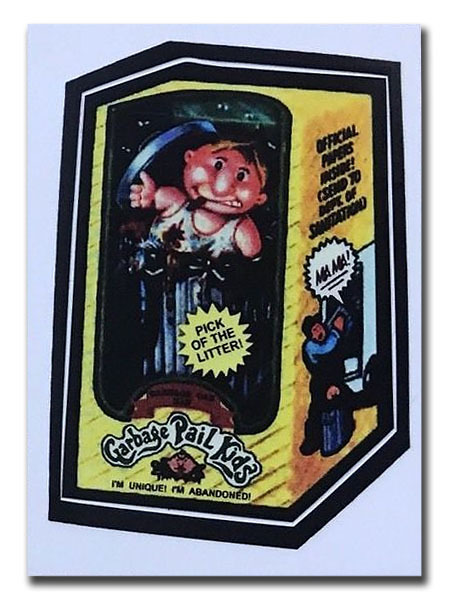 After the dust settled over the controversy that led tothe first modified version of GPK, it was inevitable that the remaining variations would end up being realized. This was the Thumbs Up version, also called GPK Fonz. It appears to have been printed differently from the others, we're not sure how many of these exist but probably less than 100.